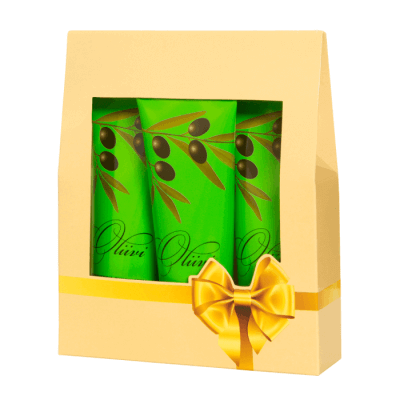 Invigorating OLIVE scrub to exfoliate the body and face. Rich in skin exfoliation, chopped Apricot and olive stones, as well as olive oil. 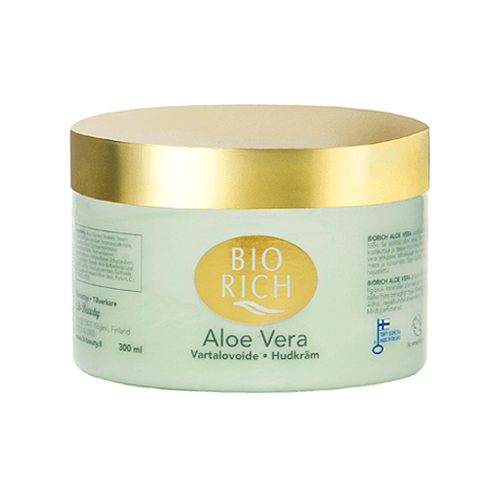 Gentle and effective facial scrub to improve blood circulation and keeps the skin refresh and smooth. Suitable for all types of skin. Includes color and scent ingredients.